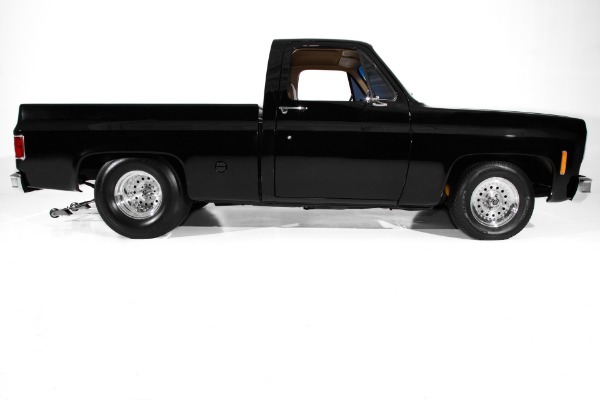 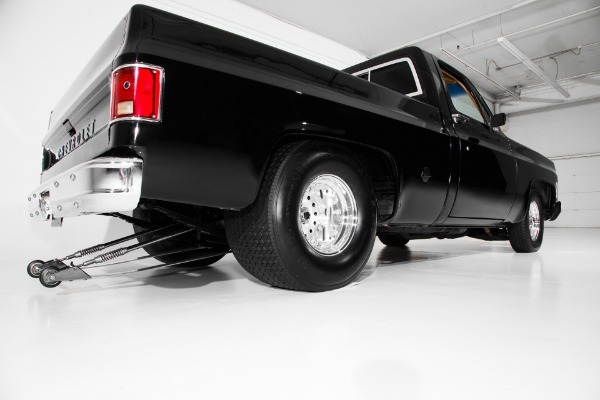 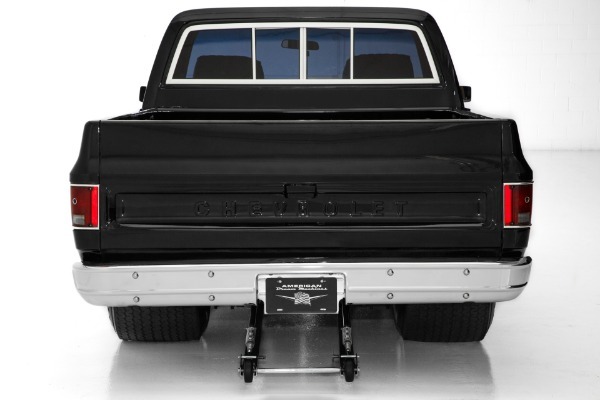 Jet Black Pro-Street Chevrolet C10 Cheyenne short bed, numbers matching big block 454, professionally mini-tubbed with a 9 inch rear end, 33x19.5x15 inch rear tires, a wheelie bar and a BAD attitude. 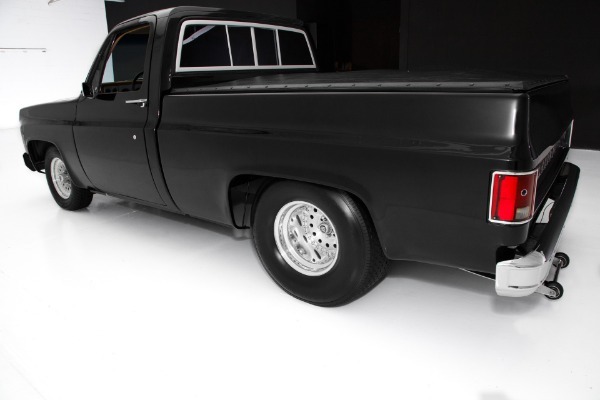 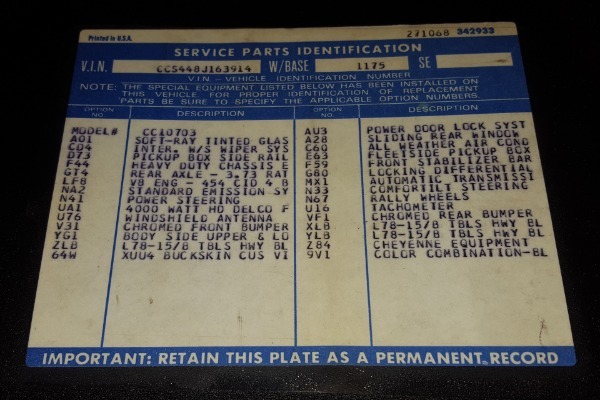 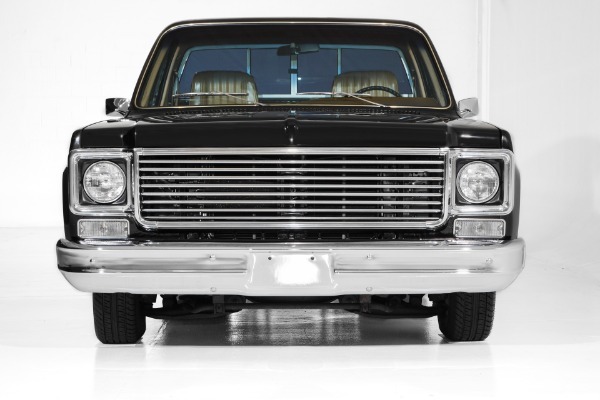 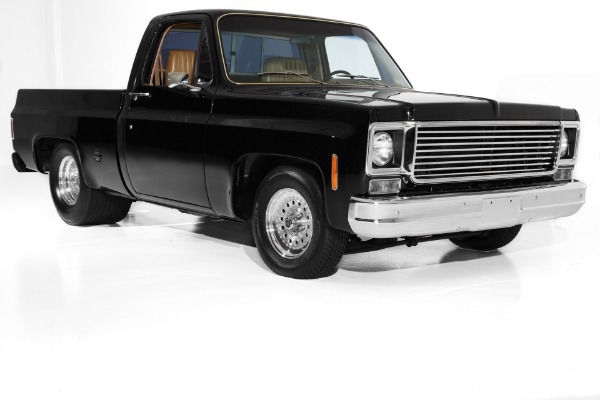 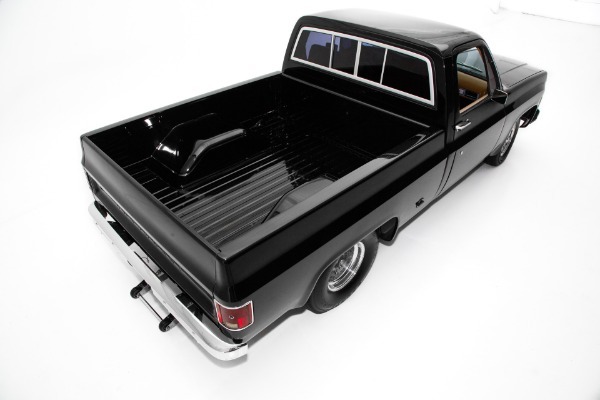 This mirror finish, straight as an arrow C10 pick up is like black glass from bumper to bumper. 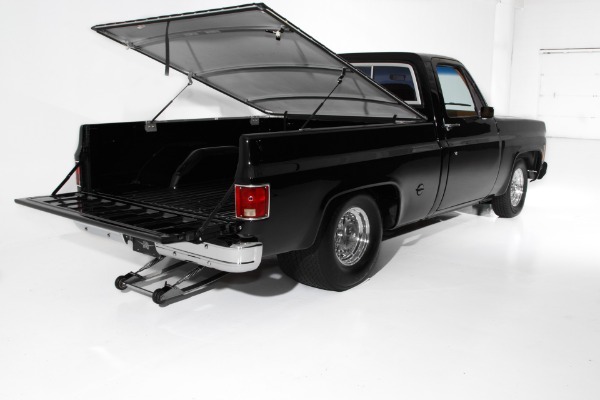 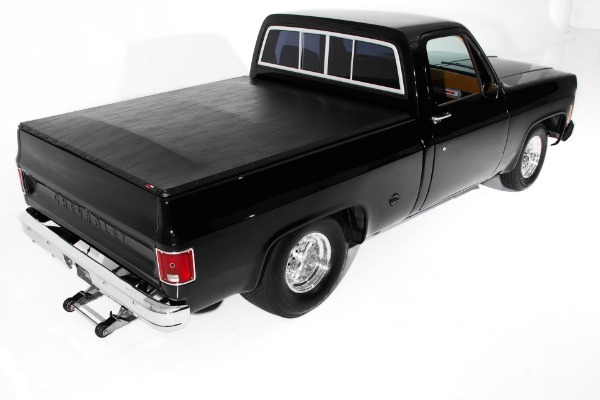 The modified bed is incredible looks like came from the factory like this and is topped off with a custom black bed cover. 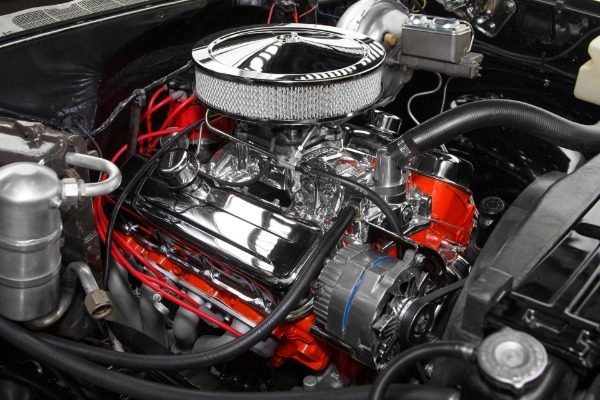 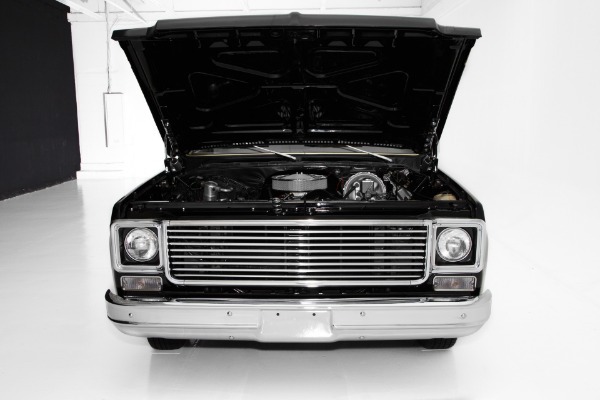 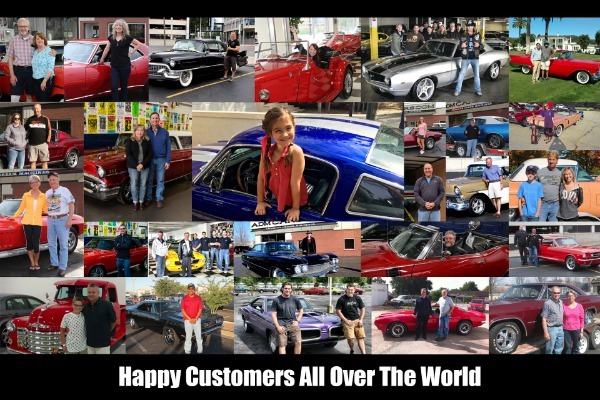 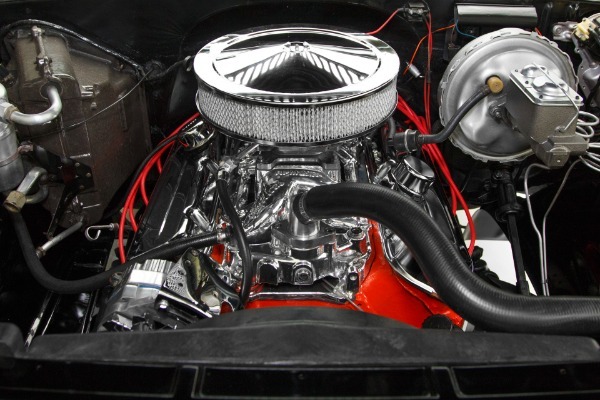 Under the hood is a show quality engine compartment embellishing the original numbers matching 454 cubic inch big block engine that has been rebuilt to exceed 400hp. 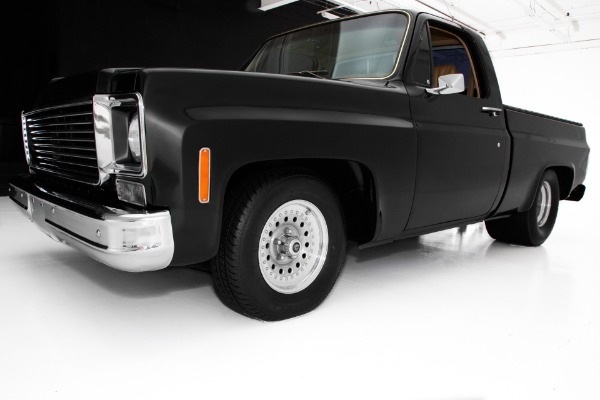 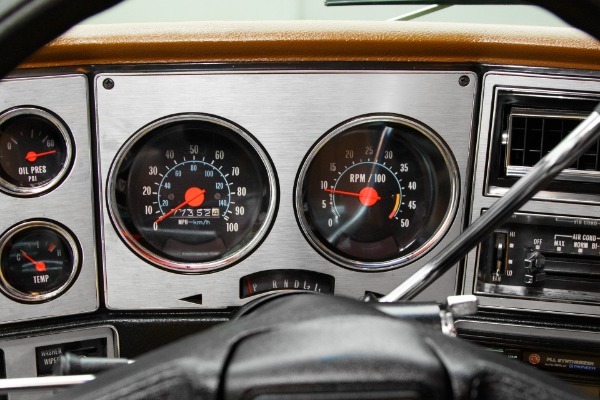 This truck is more for cruising than popping wheelies and will cruise at 70 on the freeway and comes with power steering and power front disc brakes. 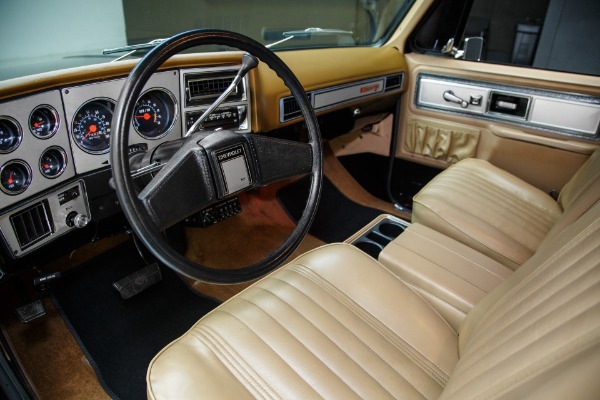 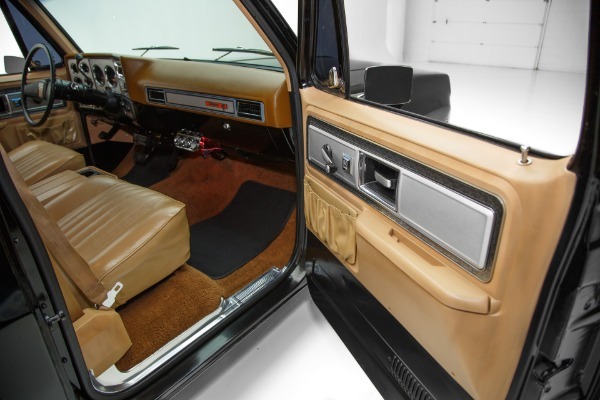 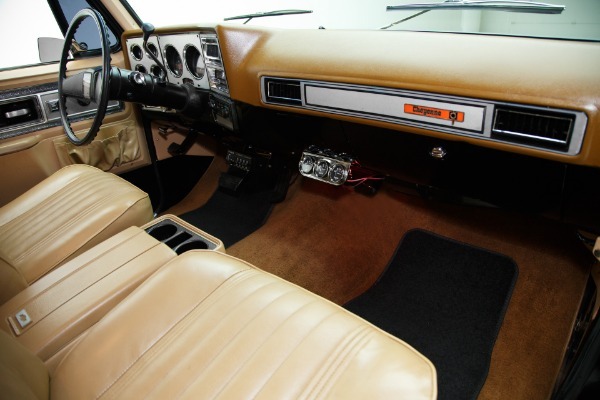 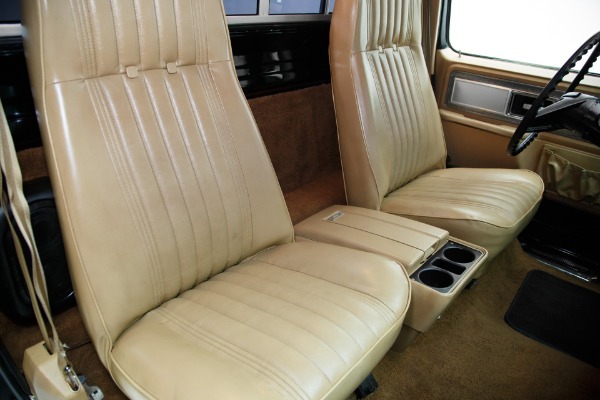 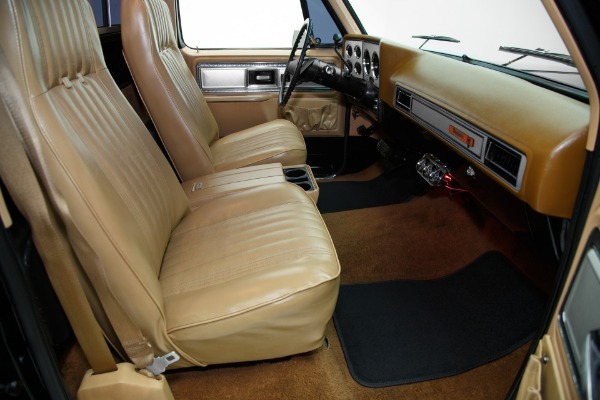 The factory tan bucket seat interior with center console is original and is in amazing condition and shows like a low mileage well kept truck. 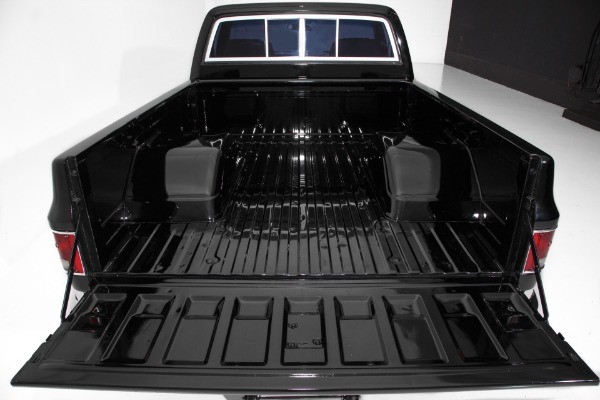 Beautful Jet Black paint that has a glassy finish. 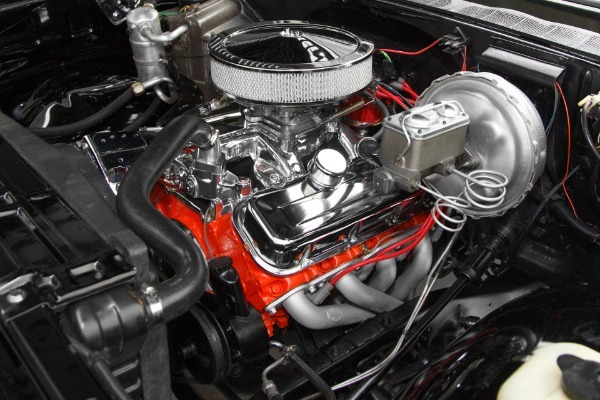 Polished RPM intake with Demon carb.